We service the metropolitan Charlotte NC area including the areas from Lake Wylie to Lake Norman. You will see our work on golf communities, in residential communities, on docks and water areas, in commercial areas and more. 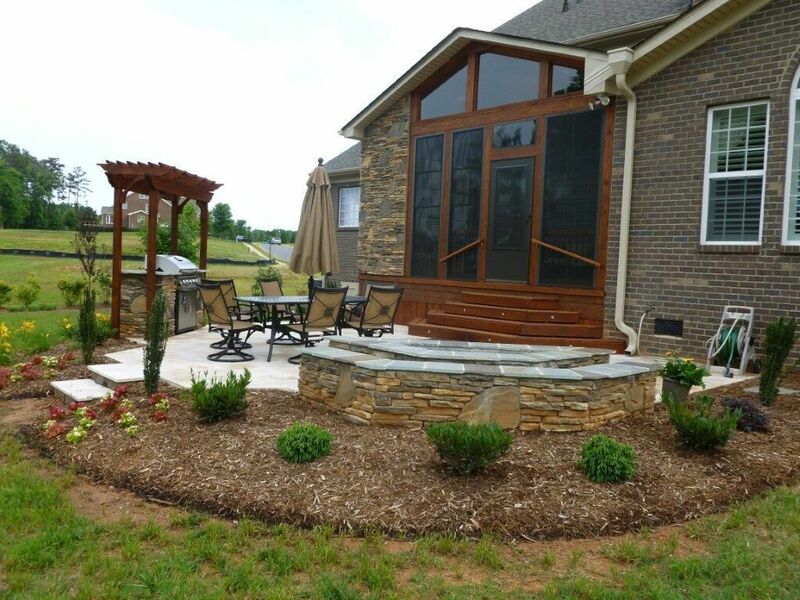 Serene screened porch, patio and fire pit addition in Weddington, NC. Myers Park, Ballantyne, Weddington, Lake Norman, and more. Myers Park custom patio and fire pit. Covered porch with stone fireplace in Weddington, NC. 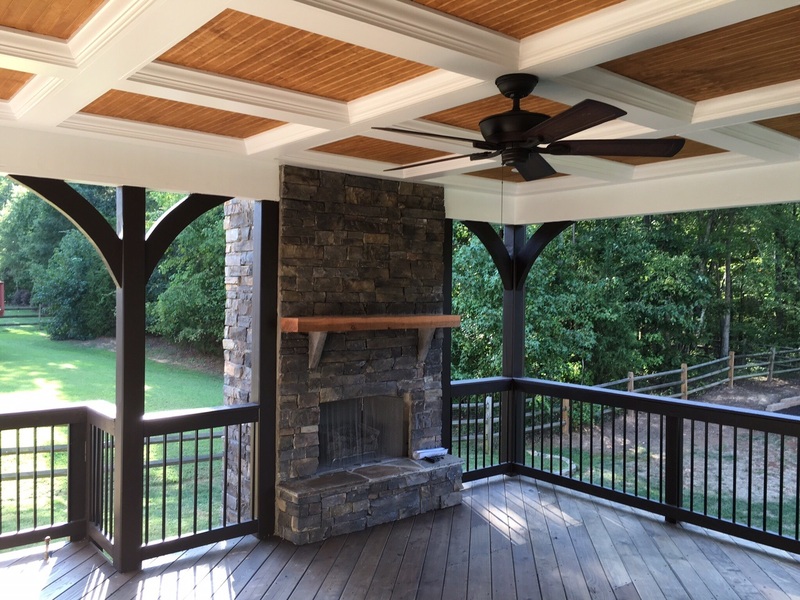 Stunning Trex deck addition in the Sail Creek neighborhood of Lake Norman. 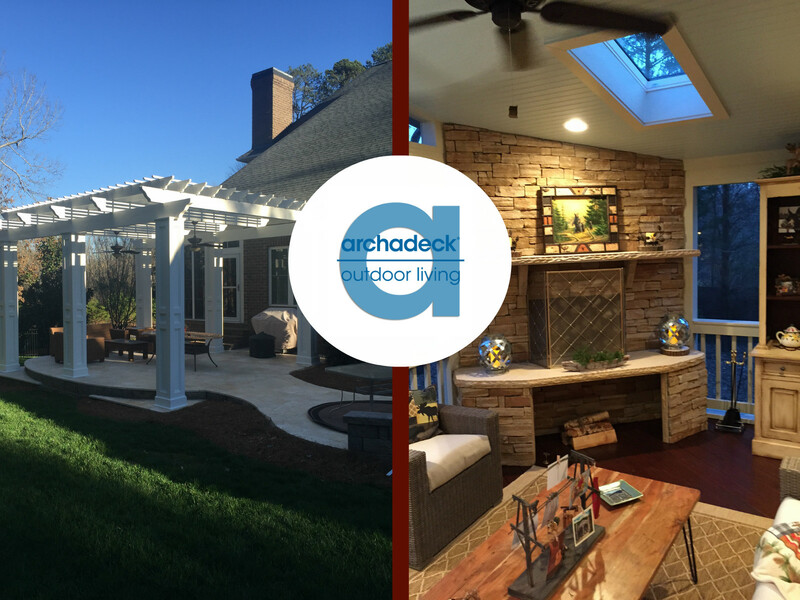 Are you a Charlotte market area homeowner and looking for a “deck builder near me”, “porch builder near me” or “patio builder near me”? At Archadeck of Charlotte, we have you covered! Take a look at all of the Charlotte areas we serve both on the NC side and the SC side of the line. 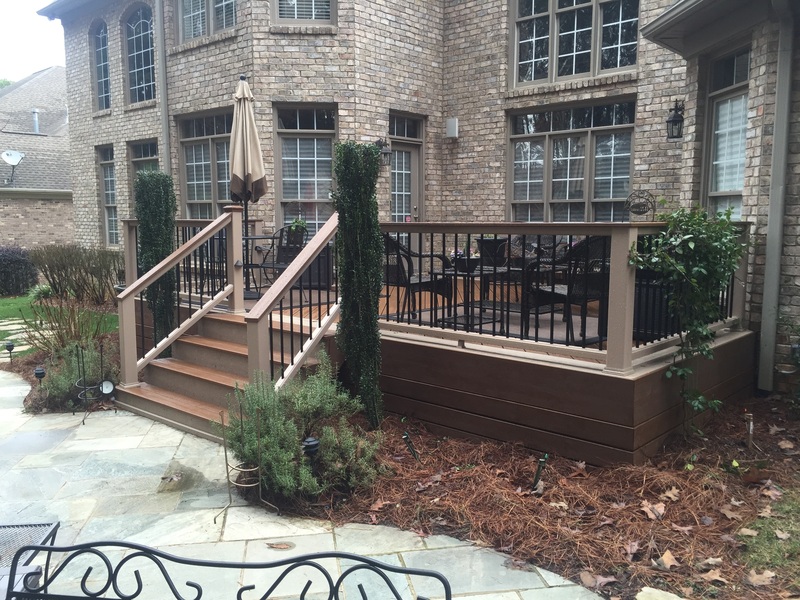 We look forward to working with you on your new outdoor living project!